Wow, it looks like lace! Yes, lace is what I thought too! I agree with Sharon, it does look like lace! Looks like old lace for me, beautiful! Amazing picture, the pattern is almost hypnotic! Adoro isto, campo de ourique tem muitas ainda no outro dia estava de olho nelas:) MERRY CHRISTMAS JM! 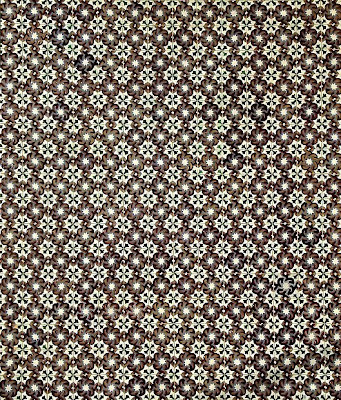 I was going to say it looks like 70's wallpaper! Funny how the pattern dates it. wow great compo, look like a 70 yo style! how are u JM? merry Chrismas! I wish you love and laughter tomorrow, Jose. Tomorrow and into the New Year. I really like functional art. This panel is interesting and you've composed this so we see the effort the designer put into it. I really like this - could look at it for hours. On the Xmas day photo, placing the delicate porcelain against the hay makes for a great photo.